Hilton is launching a new hotel brand, one that appears to be squarely targeting the hostel demographic with its focus on affordability, while also seeking to improve upon the overall hostel experience. Further, Hilton said it evaluated the emerging lifestyle hostel model globally to understand the opportunity to enhance the shared room concept that hostels are known for. The hotel giant says it found that travelers who stay in hostels, in fact, do not like rooming with strangers and often book with just their friends family. In addition, Hilton’s research revealed that travelers want more from the hostel experience but are limited by the current options in the market. 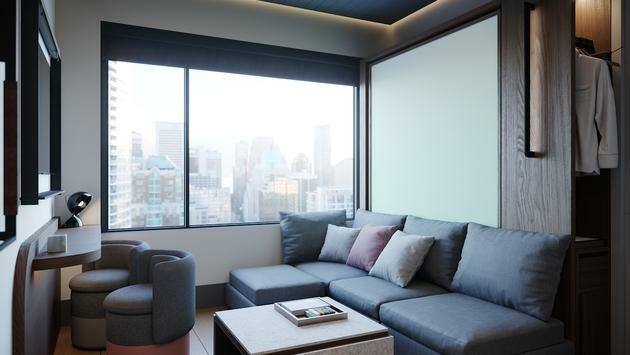 Based on all of this information, Hilton determined that such travelers wanted an affordable lifestyle brand that combines comfort and accessibility with such lifestyle trends as prime location, authenticity, and flexibility (in the form of multi-purpose spaces). With flexibility being a key focus, Motto by Hilton hotels will feature cleverly designed spaces. 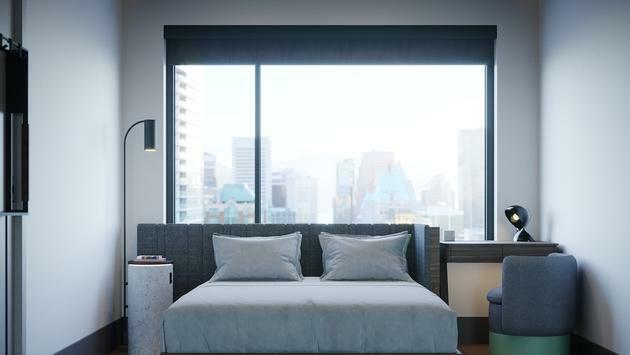 Guest rooms will include space-saving features such as wall-beds, lofted beds, segmented showers and toilet stalls and multi-functional furniture that can be stowed when not being used. 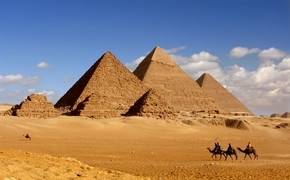 The properties will also include linked rooms designed to eliminate the hassle of coordinating travel for larger groups. Guests will have the option of booking multiple connecting rooms in advance. Another unique feature, Motto hotels will also guests to split payments between more than one person at the time of booking, avoiding that all too common and frustrating exercise of trying to split a bill during check-out. We've all been there right? Technology will be another focus at Motto hotels. 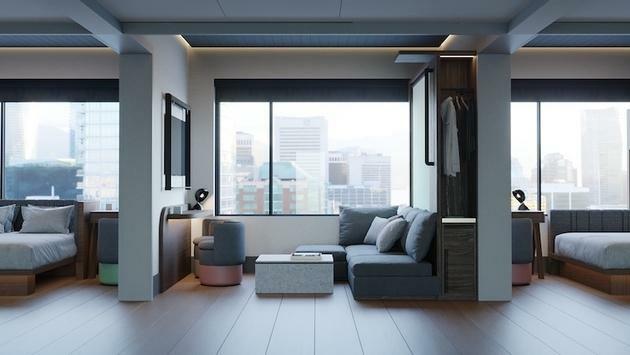 All rooms will be outfitted with Hilton’s Connected Room technology, which allows guests to control features ranging from temperature to lighting, television and window coverings all from the Hilton Honors mobile app. And far from the sleep experience one finds at most hostels, Hilton’s new Motto brand will offer a curated, premium sleep experience that includes a Sleep Kit with eye masks, essential oils or vitamin bars; a white noise app; blackout window shades; or sound absorbing materials throughout the room. “The launch of Motto by Hilton emphasizes our relentless commitment to creating innovative brands that meet what today’s travelers want,” Phil Cordell, global head of new brand development, Hilton, said in a statement. Motto by Hilton prices will vary by market, but each property will seek to offer competitive rates that make the hotels a viable option for travelers who typically stay with friends or family or seek out temporary housing options when traveling to urban markets, the company said. This global brand will be made up of a curated portfolio of hotels in urban destinations throughout Europe, the Americas, the Middle East and Asia Pacific. One of the first locations for the new brand will be a 100-bed Motto by Hilton in Marylebone, London, to be developed with the UK-based developer, Dominvs Group. Construction will start in January 2019 and the opening is targeted for 2020. Hilton said it also has other deals in various stages of development in places such as Lima, Dublin, Savannah, San Diego, Boston and Washington, D.C., to name a few.